Inside the instrument are many parameters that allow you to finely adjust the sound elements of the piano, much in the same way that an experienced piano technician fine-tunes an acoustic piano for a particular artist or musical style. 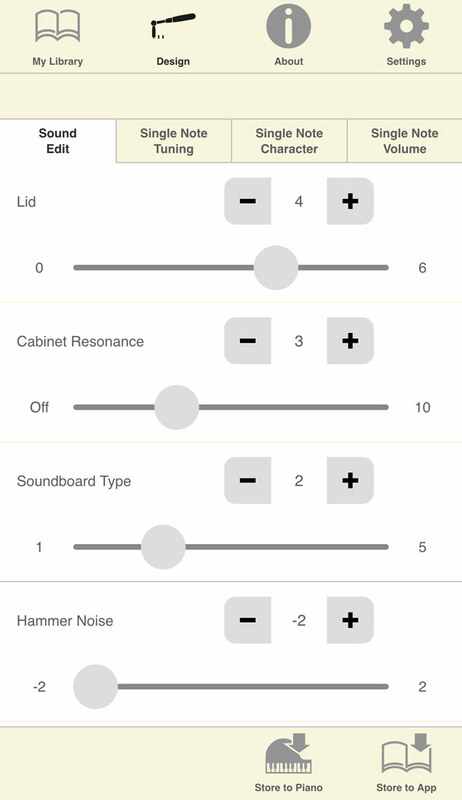 With the Piano Designer app, you can easily control these many elements from the graphical touchscreen on your mobile device. 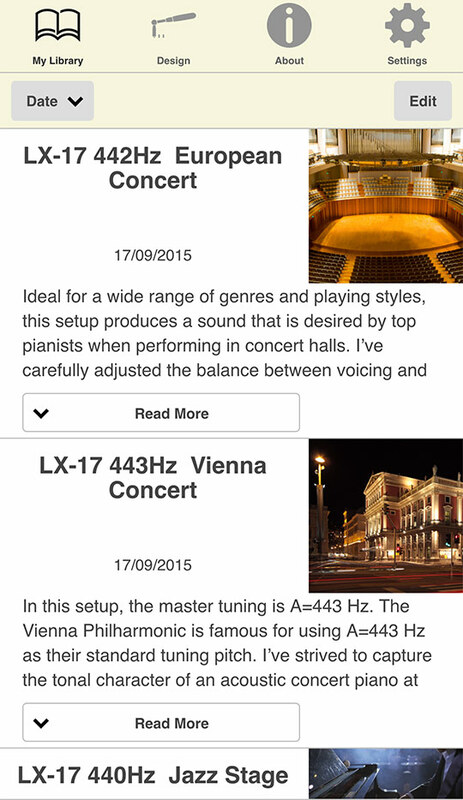 In addition, the app includes many ready-to-play settings, allowing you to enjoy custom sounds created by world-class piano technicians. Compatible with GP607, FP-90, DP603, LX-17, HP603 and more. Parameters related to lid position, strings, and hammers are listed at a glance, and can be edited and transferred to the piano easily. 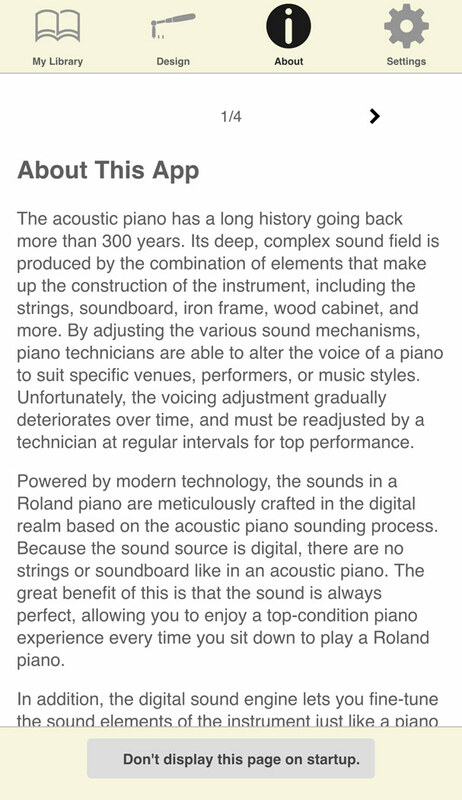 Enjoy playing your Roland piano with sounds fine-tuned by famous piano technicians. 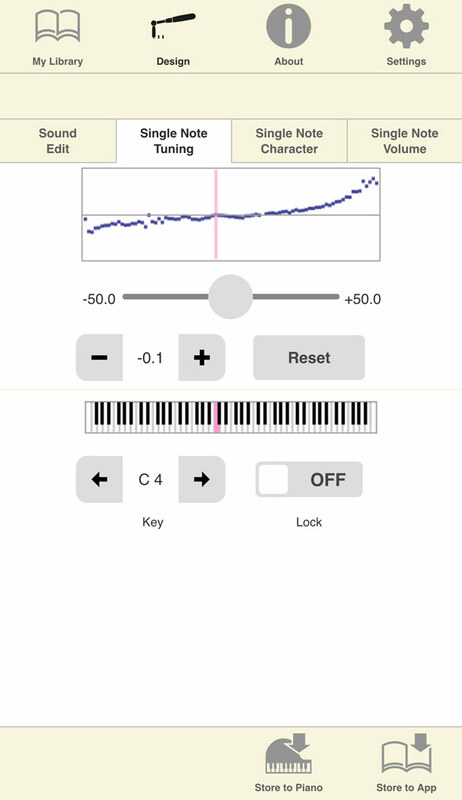 Graphically adjust the pitch, level, and tonal character independently for each of the piano’s 88 notes. Compatible with iPhone 4S or later, iPad (2nd generation or later), iPad Air (1st generation or later), iPad mini (1st generation or later), iPad Pro, iPod touch (5th generation or later). Recommends Android 4.3 or later. *We cannot fully guarantee compatibility for all devices that support Android OS and specifications requirements. 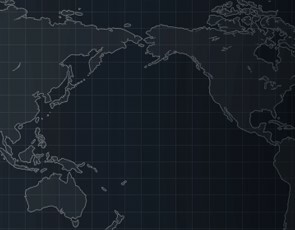 In order to use wireless LAN functionality, you’ll need a wireless USB adaptor (Roland WNA1100-RL or ONKYO UWF-1), and a wireless LAN access point (such as a wireless LAN router) that supports WPS. You can also connect your iPad to your piano via a USB cable when using Apple’s iPad Camera Connection Kit or Lightning-USB Camera Adaptor. 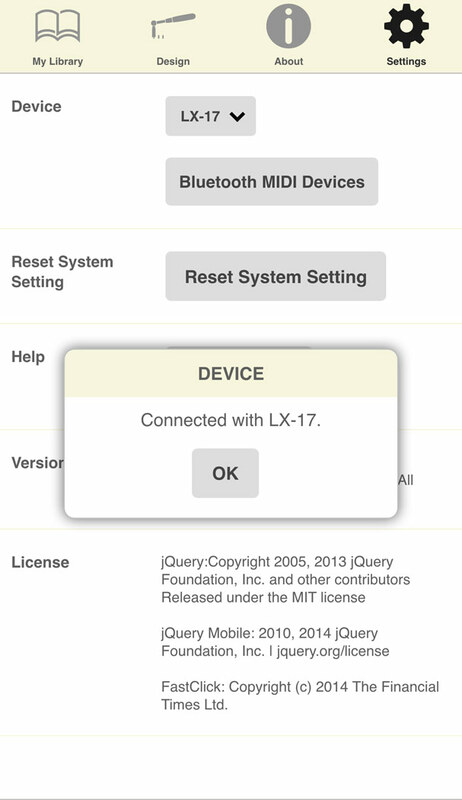 To connect your Android smartphone or tablet to your piano via USB cable, USB cable and USB adaptor cable are needed. 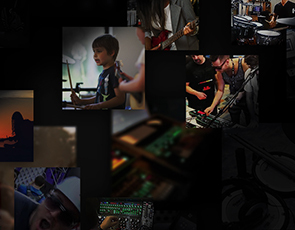 * Make sure your Roland piano model is updated with the most current system program. 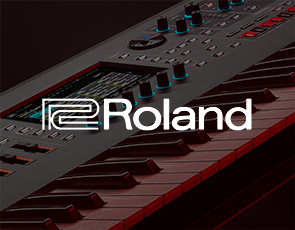 The latest system program and setup instructions can be found at the support pages at www.roland.com. 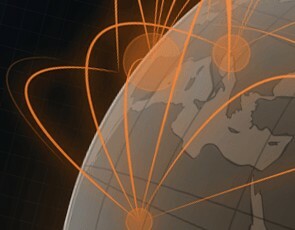 All specifications and appearance are subject to change without notice.